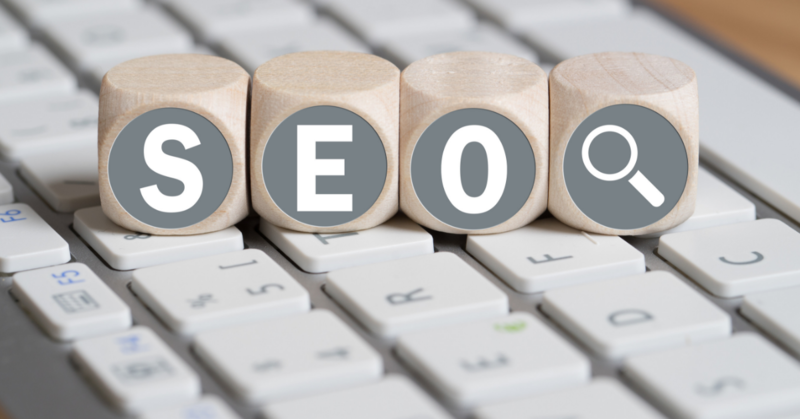 So, you have probably heard the term SEO tossed around when it comes to digital marketing. SEO, also known as search engine optimization, is constantly changing. Keeping up with the latest SEO trends is absolutely vital when it comes to staying ahead of the game. It’s important to analyze, revise, change and adapt to each change that presents itself in this ever-changing field of digital marketing. If you are wondering what’s in store for 2019 SEO trends, Southern View Media has you covered. You have probably noticed the featured snippets of information when you are searching a topic in Google. When you type in a simple question or phrase, you may not even have to open the web page because the result is displayed at the top of the results. These little snippets, called meta descriptions, are vital to have on your website so they are can be optimized for a search engine result. Marking up your content will help let Google know what is on your site and help search engines display your business in search results. A majority of people you see browsing the internet are usually doing it on their mobile phone. If your website isn’t loading quickly on a mobile device, it’s probably onto the next one for them. Optimized mobile pages help make your website as fast as possible. However, it’s important to remain mindful of the fact that AMP can strip image content from your pages so your website may not be able to use it. Have the team at Southern View Media check out your site and let you know the best route to take. This is a trend that will probably never go away. Content is, and always will be, king. If you don’t have good content, then you will probably be lost down the rabbit hole in the search engines. Make sure your content is in-depth and helpful to those who visit your website. Check the pages where viewers are bouncing to see what you can change to make it more user-friendly. Don’t get us wrong, bounce rates aren’t always a bad thing. But, if you can get users to browse other pages on your site then that’s a pretty good sign you have great content. Are you not on the brand building bandwagon yet? Well it’s time to jump on before your business gets left behind! Building a brand has always been important, but it is also a key factor in SEO this year. Google capabilities have improved tremendously, now allowing them to see where your brand name is mentioned in content. These mentions will help with your brand’s ranking. In addition, Google is able to see whether the mention is positive or negative, so if you have a negative review it can hurt your search ranking. Running a business is a hard enough task by itself. It can be hard to find the time to focus on building your brand, creating meaningful content and truly focusing in on SEO. Check us out and see how we can help with your business’s digital presence. Visit www.southernviewmedia.com. We are a Google Trusted Agency and will be happy to answer your questions. For a free consultation to formulate a strategic and affordable plan, call us today at 251-517-9425.